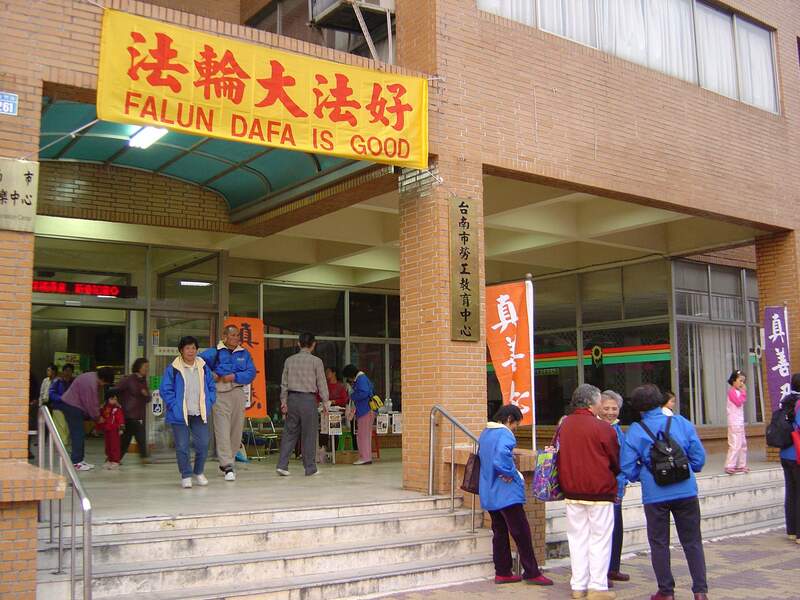 (Clearwisdom.net) Beginning November 26, 2003, Taiwan's Southern District held a five-day group Fa study at the Workers' Educational and Recreational Center in Tainan City. The advantages of this five-day Fa-study differ from their usual three-day Fa-study sessions. One is the longer period of time. Fa-study is more intensive as a result. 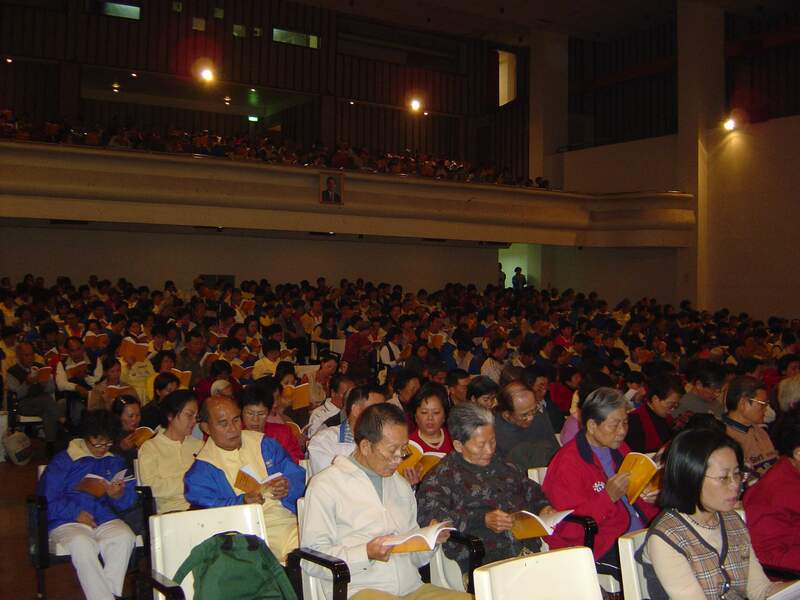 The second is that during the five days, practitioners can effectively do three things: study the Fa, send righteous thoughts and clarify the truth. The third is that it provides more periods of time to choose for those practitioners who are unable to cooperate the entire schedule. In the first two days, we finished reading Zhuan Falun. On the following three days, we studied Essentials for Further Advancement, Essentials for Further Advancement II, Touring North American to Teach the Fa, Guiding the Voyage and Master's recent Fa-lectures. We sent forth righteous thoughts at the top of each hour every day, and we also arranged group truth clarification through making phone calls. The fifth day we shared our experiences. One of the organizers expressed that practitioners showed obvious improvement during the five days. The first two days' Fa-study enabled some individual practitioners to adjust their state of Fa-study. Beginning the third day, the pace for Fa-study became consistent, and the practitioners could all calm down and melt into the Fa. Every word they read out sent forth mighty power. Everyone held strong righteous thoughts, and was very energetic. This resulted in a good effect on truth clarification through making phone calls. 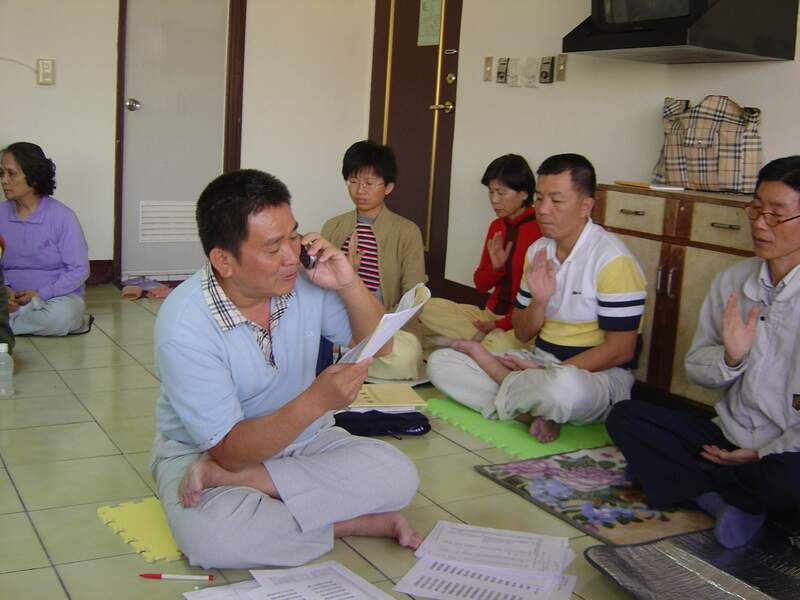 Many practitioners who hadn't tried to clarify the truth on the phone also joined in. The organizer expressed his understanding that so long as one enters the group's energy field, everything improves. The biggest benefit of the activity is that practitioners can truly solve problems from the perspective of the Fa, but not seek answers from other practitioners' experiences. Master taught us in "Drive Out Interference,"
This kind of activity is conducive to the practitioners' improvement as a whole body. 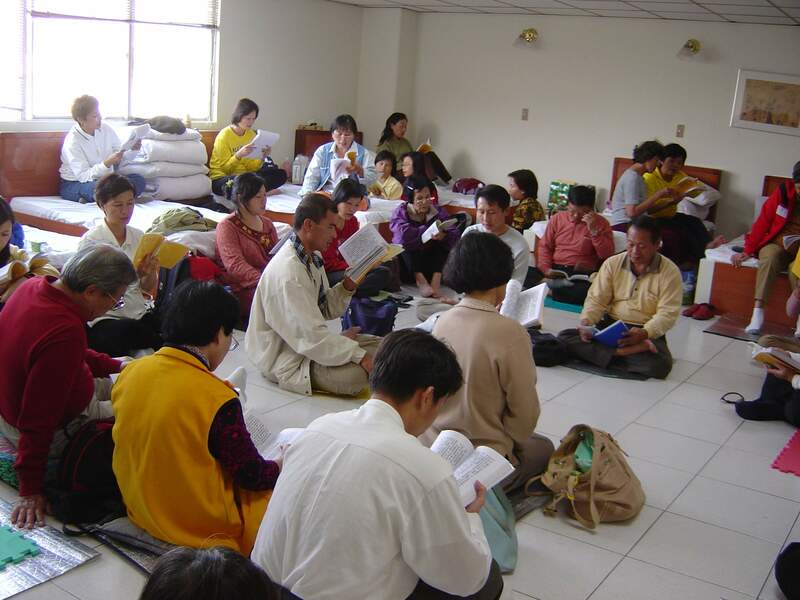 Through Fa-study and solid cultivation, practitioners had themselves purified. It also helped every practitioner walk well every step in the process of Fa-rectification.